Karen Blixen Museum is a national museum in Kenya situated about 19 kilometres from Nairobi City centre. It was built in 1912, and was home to the iconic Danish author of ‘Out of Africa’ (won an Oscar Award)-Karen Blixen. This famous author, artist and poet lived here while setting up her coffee farm at the foot of the Ngong Hills. 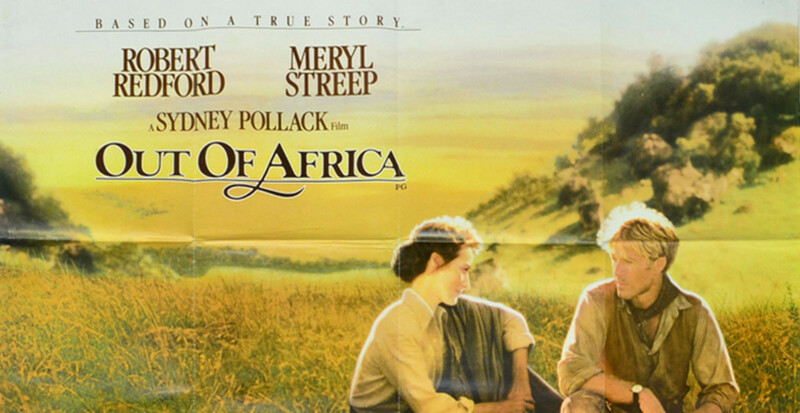 In case you missed out, Out of Africa is a book which Karen Blixen wrote about her stay in Kenya and of her beloved farm, and was later made into a great movie. It shows her struggles she underwent to keep her estate and how her understanding and love grew for the culture and the people around her. During your stay at Hemingways Nairobi Hotel, take some few hours of your time and visit Karen Blixen Museum. This will give you a chance to travel back in time where you can re-live your memories of Out of Africa. If you are a lover of history, then this is the place for you. You can pick up a copy of the famous film at the museum shop or browse for handicrafts, posters and postcards, books and other Kenyan souvenirs. A short drive from the hotel, the Nairobi National Park offers either an immediate safari experience on landing in Kenya or a final last look prior to departing home. With wide-open grass plains and the backdrop of the city, scattered acacia bushes play host to a wide variety of wildlife including the endangered black rhino, lion, leopard, cheetah, hyena, buffalo, giraffe and diverse birdlife.